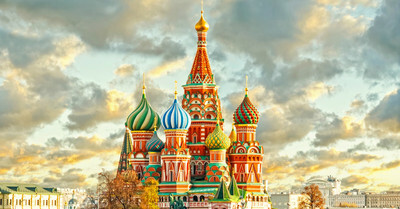 Russia tours will take you to Moscow’s Kremlin and Red Square along with St Petersburg’s majestic palaces, museums, and cathedrals. Spend hours at these sites taking in the history and eye-catching architecture. 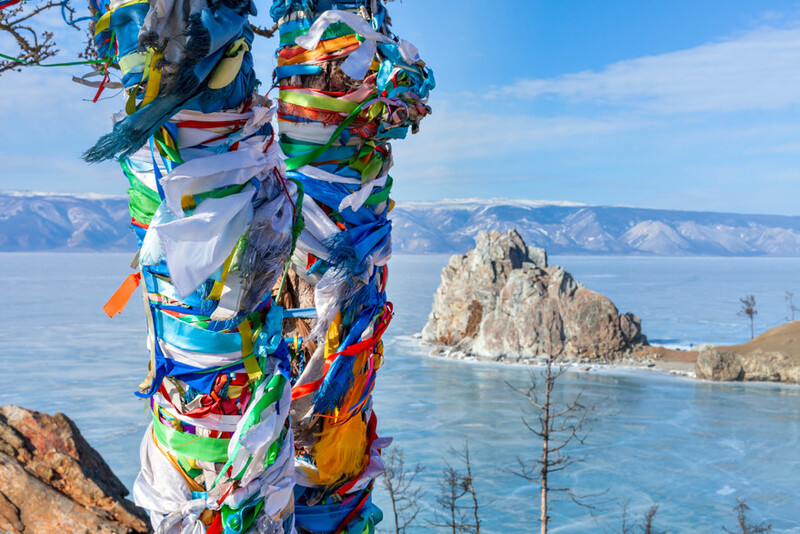 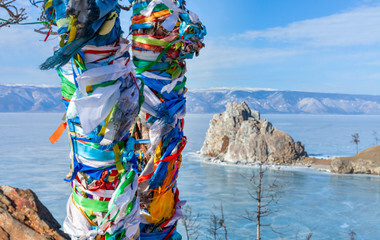 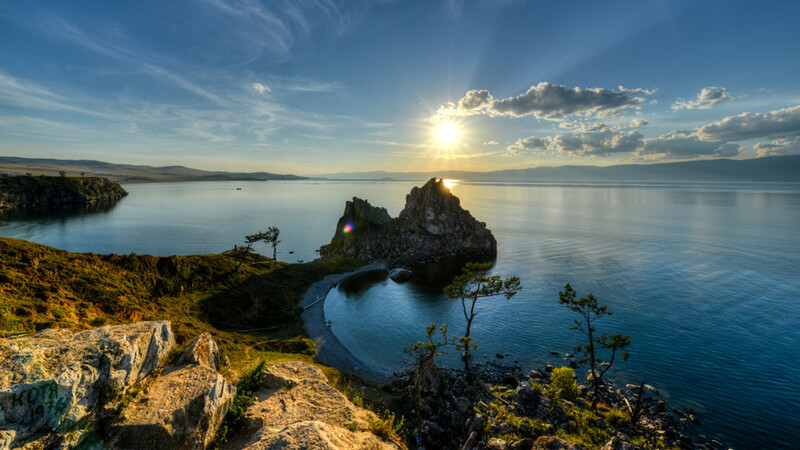 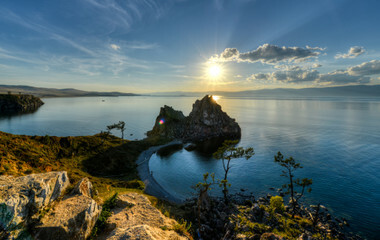 Visit the impressive Baikal Lake, and enjoy the legendary Trans-Siberian train journey to some of the most amazing places. 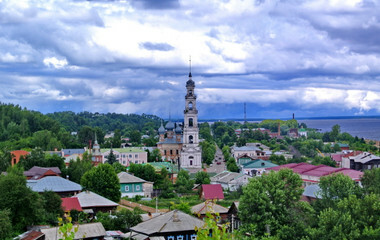 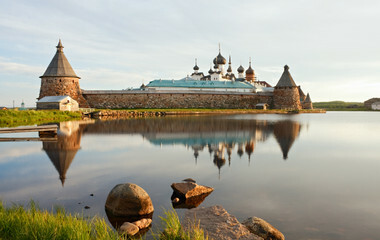 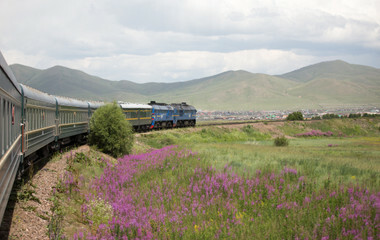 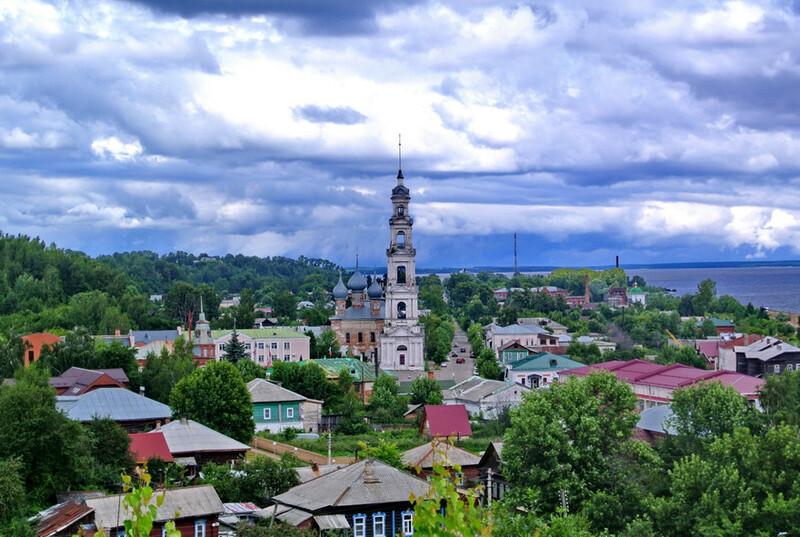 Did you know that you can go on a transcontinental train journey on Russia tours? 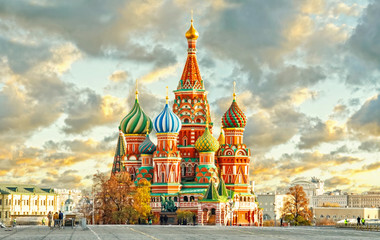 Historical cities are also major highlights.